When are you shipping your car to Puerto Rico? The cost of shipping your car anywhere will always vary depending on several different factors. One of which is the specific type of car that you are shipping. Larger vehicles cost more to ship because they weigh more which puts more of a cost burden on the carrier due to the fact that the additional weight causes them to burn more fuel during the trip. Larger vehicles are also generally harder to maneuver and require more work to get on and off the carrier without any damage. If you choose the door-to-port option, which many people do, then the distance from your pick-up location to the port will also play a large role determining the price of your auto shipment. Puerto Rico Car Transport ships vehicles to the San Juan port in Puerto Rico from two main ports in the United States: Philadelphia, Pennsylvania and Jacksonville, Florida. If you drop your car off at one of those ports yourself, you could save some money on the cost of ground shipping for your car. However, door-to-port shipping is much more convenient, so you will need to make a decision about which option is best for you. The further you are shipping your vehicle, the higher the cost to ship will end up being. The time of year that you are shipping your car to Puerto Rico will affect the final price of your shipment. Generally, if you ship in the summer, the price will be higher. This is because fuel prices are higher and so is the demand for auto transport. Although, if you ship in the winter months, your shipment will likely be cheaper but it will also take longer because much of the country will have some hard-to-navigate snowy roads. The price will also be affected by how soon after you book you need your car to be shipped. If it is extremely soon, not only will your price be higher, but you will likely be charged an expedited shipping fee too. Always try to plan as far in advanced as you can so you will be able to avoid any additional fees. The cost of shipping your car in quotes given to you by Puerto Rico Car Transport or any other car shipping company does include sales and state taxes. However, it does not include the applicable taxes that you will incur once you arrive at the port in Puerto Rico to pick up your car. This is because it is not possible for an auto transport company to pay this on your behalf. 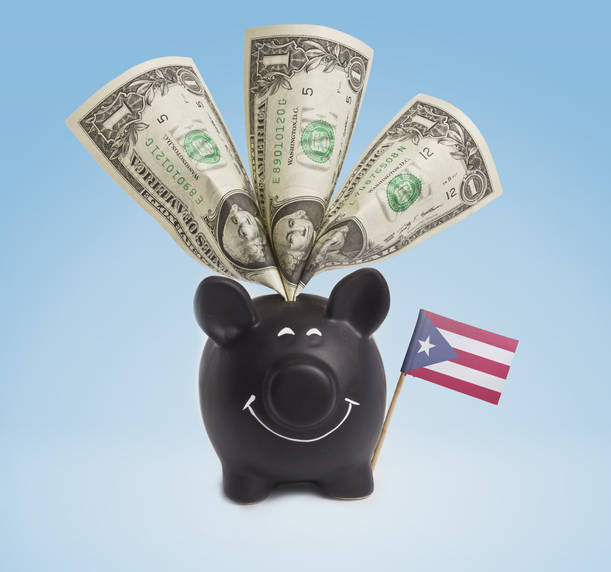 You will need to pay something known as “excise tax.” You can read more about Puerto Rico’s excise tax here. The following quotes were calculated in March 2019 for a shipment being picked up exactly a month later in April 2019. The car used for all the quotes was a 2019 Toyota Corolla. All of these rates are for door-to-port shipment. For most cars from most areas in the United States, shipping your car to Puerto Rico will cost you between $1,500 and $3,000. However, that number fluctuates throughout the year as the seasons change, gas prices change, carrier availability changes etc. However, you can always get a free quote from reputable car shipping companies like Puerto Rico Car Transport. This way, you can always be up to date on what your car shipment might end up costing you at a particular time of the year.